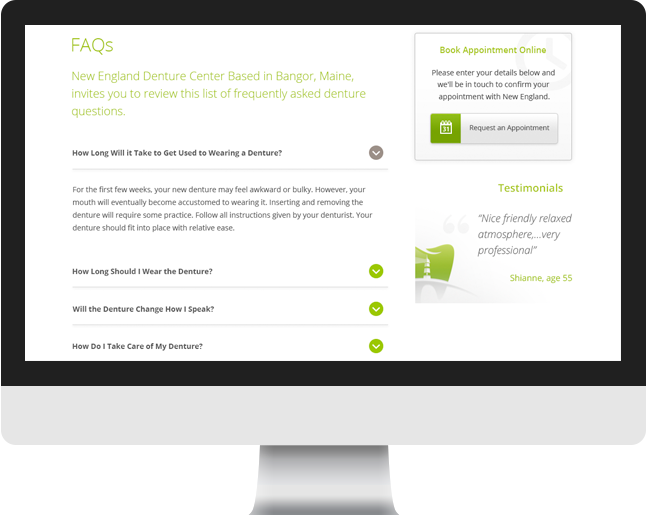 New England Denture Center is a network of dental clinics located in Maine. 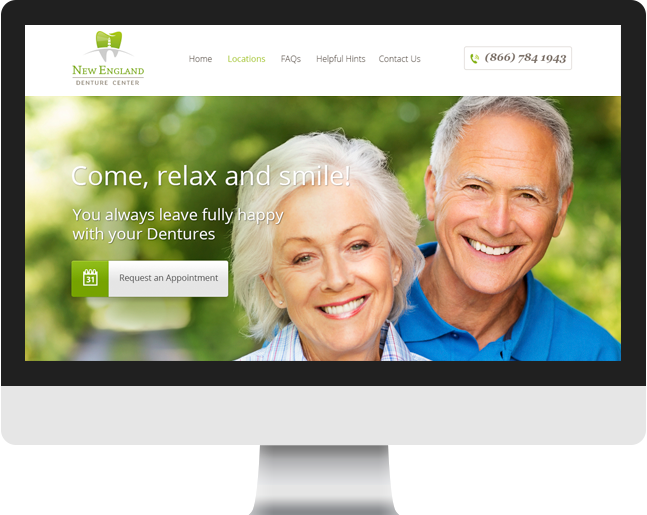 From relines, to repairs, full and partial dentures, to even implants and dentist in house for extractions, New England Denture Center covers all grounds of denture services. Cultura Interactive was hired to develop a new logo and website design for the company. Their main goal for the new identity was to conserve the local feeling that they have cultivated during many years in business. Making a good, long-lasting impression with your online presence is essential. 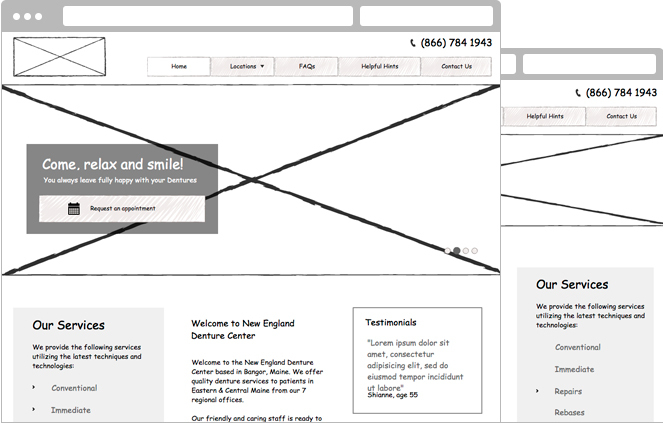 Wireframing allows us to plan the layout and interaction of an interface without being distracted by colors, typeface or even copy. After much planning, we came up with a prototype that captured the company’s primary objectives and needs. 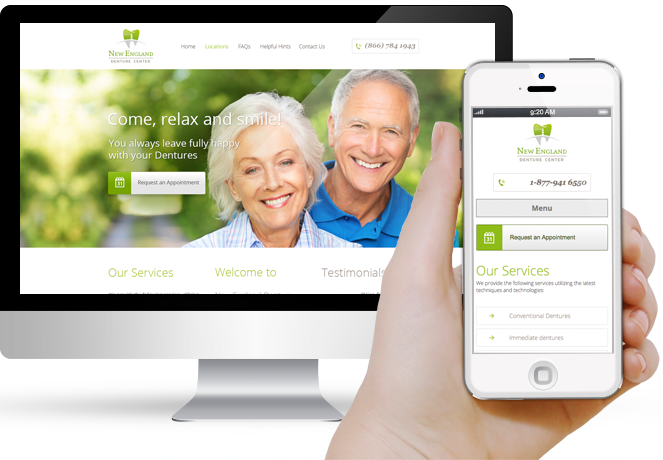 During the web programming process, a mobile version of the website was created using responsive design methodology to make it easier for clients to access the same information located on their shiny new website. The website was built with a custom WordPress theme and personalized sections that allow the company to create and input more locations as well as manage their staff in each office. 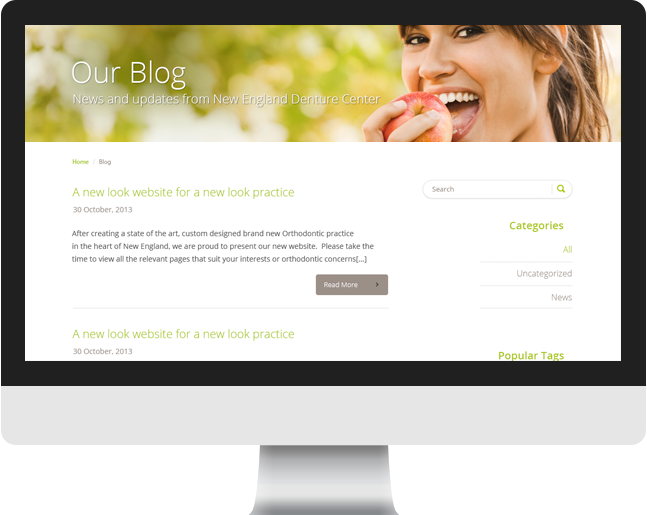 With a built-in CMS, it’s easy to manage the complete content on the website. 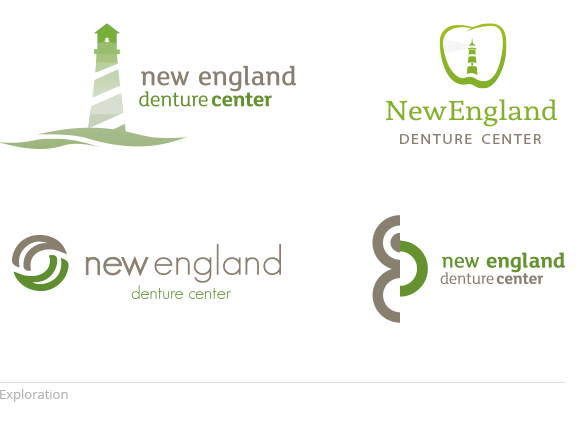 Based on a set of mockups and our logo design process, we were able to identify some key elements for the new logo. The use of a lighthouse figure inside a tooth represents the link with the local community, while emphasizing the line of business of the company. A new tone of green and gray provides a fresh and modern feeling for its new brand identity that will be continued throughout all marketing materials. Working with Cesar and Cultura Interactive I was able to focus all my energy on my growing business and leave all the website and logo work to them. It was such a relief and pleasure to work with them knowing al my needs were met with the multiple emails and options they gave me throughout the process. 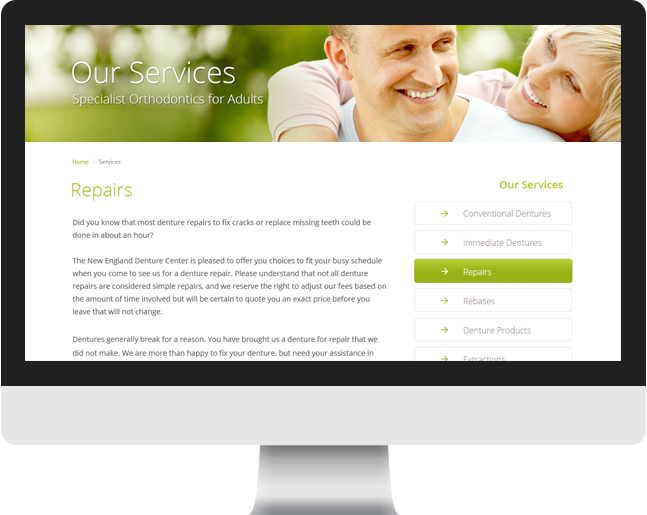 I was able to create a gorgeous website all by just choosing options and ideas laid before me. I would recommend or choose no one else for website design but Cesar and his team for any design and website needs.